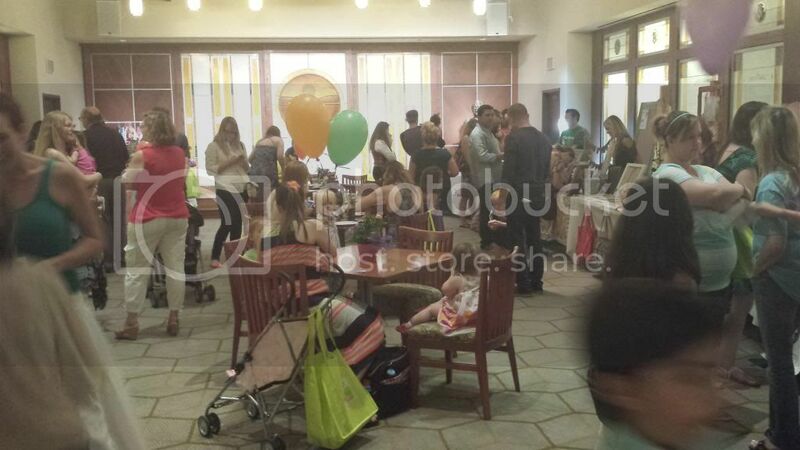 This weekend the Scientology Pasadena parishioners organized another “Ladies with Babies” event. There was food, fun and plenty of interesting exhibitors for mums with toddlers. 35 women signed up for the VIP luncheon catered by Whole Foods and heard a panel of mothers talk about how it is possible to take care of yourself and reach higher states of awareness while being a great mom. 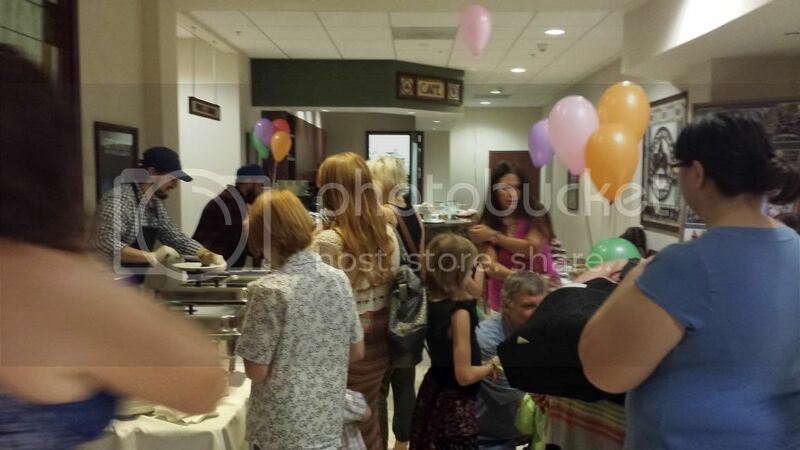 Moms and kids having fun at the Ladies with Babies event. Yummy tacos and dessert from the bake sale table. What is a Scientology Birth? I noticed that some people are searching online to find information about a Scientology birth. Actually it’s not a Scientology birth – it’s a Dianetics birth. L.Ron Hubbard wrote the book Dianetics, The Modern Science of Mental Health in 1950. The book is about how past incidents that contain pain, and any degree of unconciousness, can affect us in the present. This could be as small as stubbing your toe or as big as an almost fatal car accident. What Mr Hubbard discovered was that the words said while a person is hurt, ill or otherwise not fully conscious, can affect them later. And the fact is that words said when you are ill, injured or in pain can have a similar effect. Birth is one such incident. Any woman who has given birth knows that there is pain involved. And I’m sure you can imagine it’s quite stressful for the baby too. It’s being shoved and pushed out into the world. Often when they arrive the first thing they experience is a slap on the rear end. There are people talking in the room while all this is happening. Sometimes labor can go on for hours. Preventing any later problems that could be caused by noises and words during the birth is the basis of what is called a ‘Scientology Birth”. The mother, then, should be very gentle on herself during pregnancy and those around her should be informed of the necessity for silence after any jar or injury. Say nothing around a woman who has been struck or jarred in any way. Maintain silence in the presence of birth. It is a remarkable fact, and a scientific fact, that the healthiest childern come from the happiest mothers. And that’s all it is. We strive to give birth in a quiet, calm atmosphere, so that mother and baby will have no ill effects from the birth experience. Some families choose a home birth and others prefer to go to the hospital. But we do like to have the room quiet and calm.